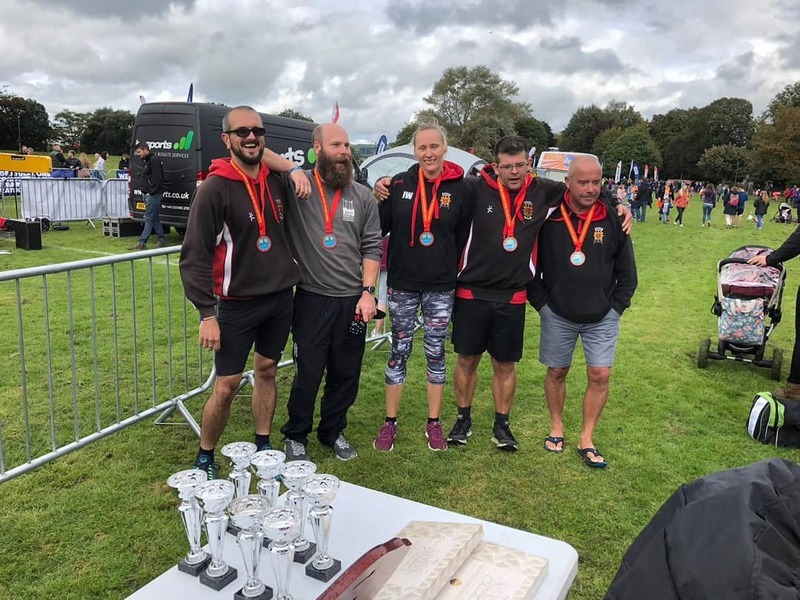 Barnstaple Pilot Gig Club held a sponsored Marathon row in Rock Park last Sunday to correspond with the annual Jewson Barnstaple Marathon, raising funds for the ‘Over and Above’ campaign at North Devon Hospital, as well as the Gig Club’s Watersports Centre for Barnstaple. Ergo rowing machines were set up in the distinctive BPGC shelter erected near the Marathon start line in Rock Park. As the countdown for the runners took place five rowers from the club were poised on the machines to start rowing the full Marathon distance, and the row began as the first runners moved off. All rowers completed the full distance in less than three fours and twenty minutes, the fastest time by Stuart Mann was just over three hours. Jackie Webster, Graeme Clarke, Chris Walter and Andy Kearsey all finished very soon after Stuart. 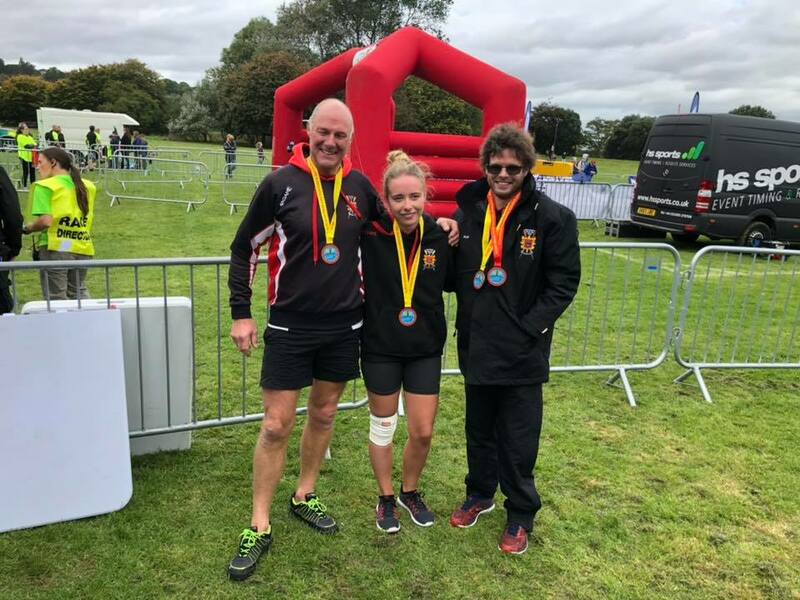 The Half-Marathon rowers then took their places, including Peter Webb who had just completed running the Jewson Barnstaple half marathon as well. Alan Pidner and Megan Clarke also rowed alongside Peter to complete the distance, cheered on by assembled club members and passers-by in the park. The Jewson Barnstaple Marathon organisers awarded medals to all seven rowers who took part in the afternoon’s activities; Peter Webb received two medals for both running and rowing the half-marathon distance!